Beautiful home situated on 6.08 acres! Entry level Master Bedroom, Eat-in-Kitchen, hardwood floors. All large bedrooms. Garage under. Great back deck for private views! Full walk out basement for expansion as needed. Storage shed and Carport! 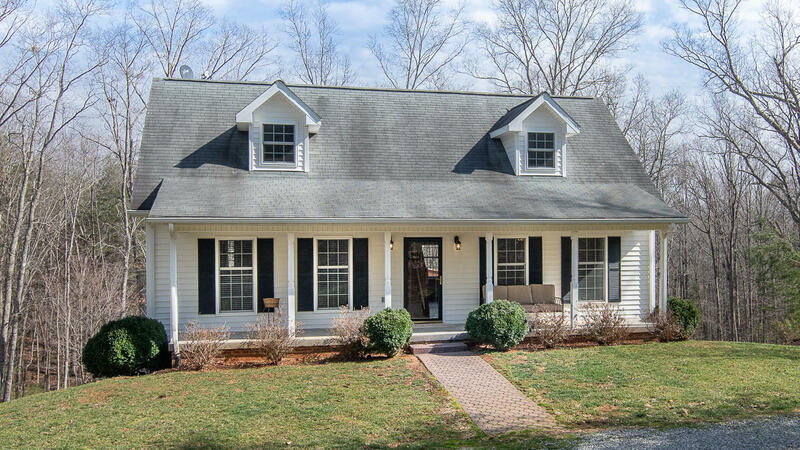 Close to Roanoke and Smith Mountain Lake.